Individually designed to match your style and unique vision. 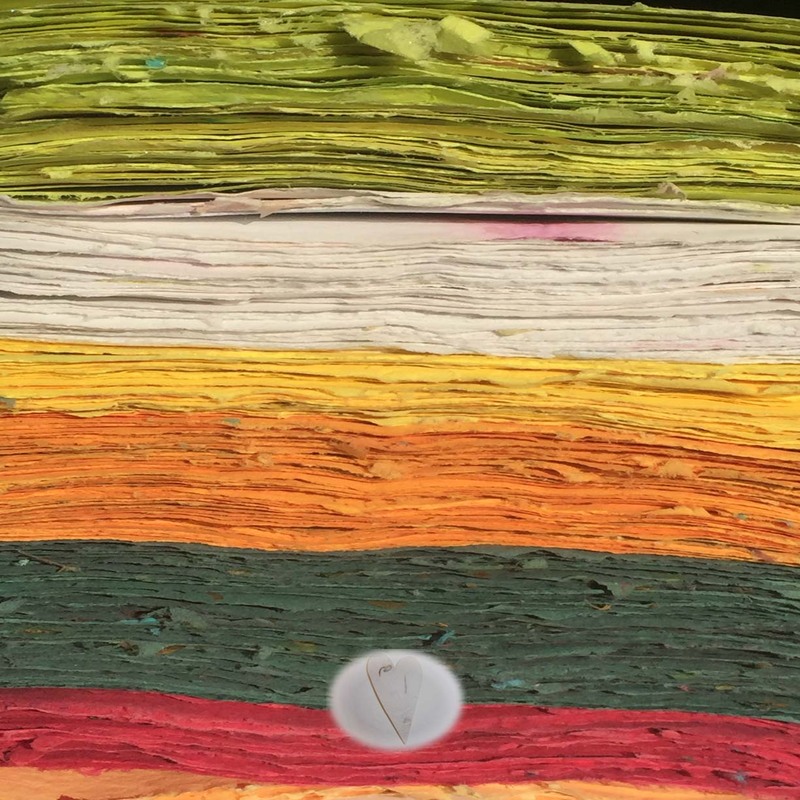 View our selection of creative artist made papers. 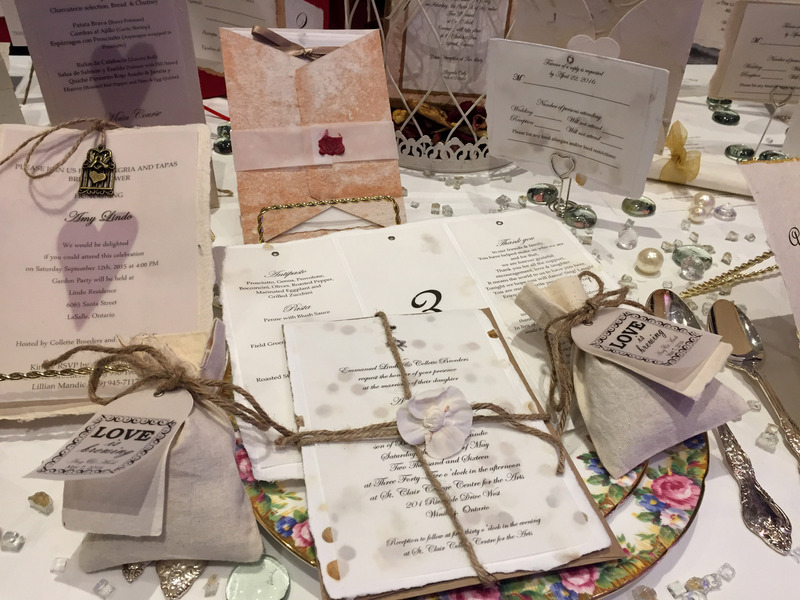 These unique papers and products created are suitable for invitations, visual artists, printers, graphic artists, artisans and crafters alike. 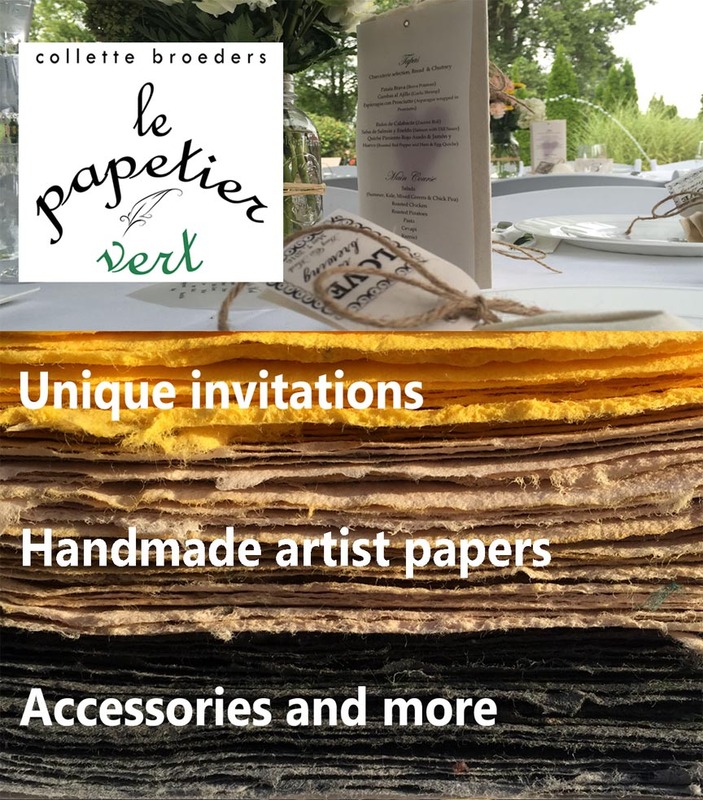 Stand out from the rest with designs created by le papetier vert; designed to help your vision come to life! There are endless possibilities with diecut shapes. 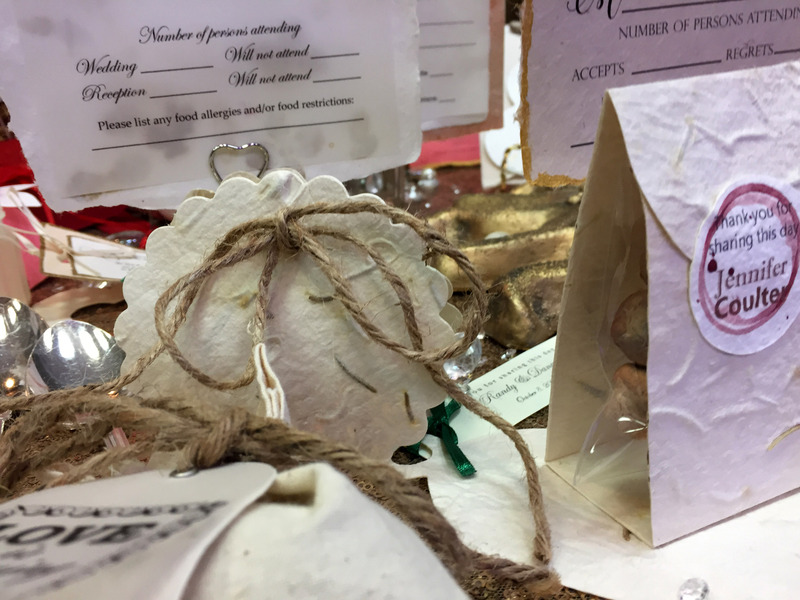 Create special gifts and more with small card inserts, decorations, mini-folders, books and packaging. Collette Broeders is a passionate mixed media artist merging traditional processes with new media and performance. In the 80’s she attended St. Clair College of Applied Arts and Technology for business followed by the University of Windsor for the Bachelor of Commerce program. She worked in accounting, business and database development for several years. By 2004, Broeders returned to the University of Windsor where she completed the Bachelor of Fine Arts (Honours) program. Her studies focused on printmaking and investigated the digital realm where she combined both of these mediums. She is a founding member of one ten park : a working space, an active member of the arts community and maintains a studio in Windsor, Ontario, Canada. She has been an ongoing member of the Canadian Bookbinders and Book Artists Guild and International Association of Hand Papermakers and Paper Artists. 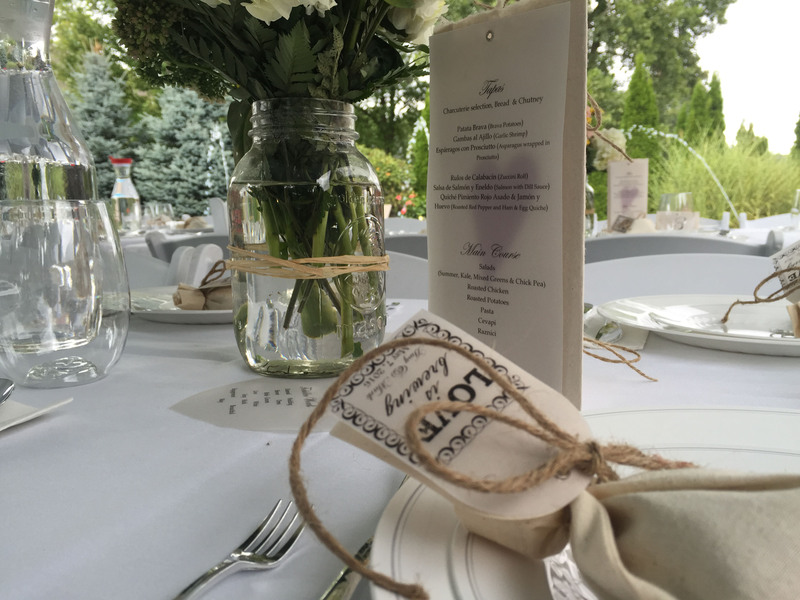 She continues to experiment with community engagement in contemporary art making with additional artistic activities that include public performances as well as papermaking and printmaking workshops in the Windsor-Essex Region. In many respects, it is the repetition involved in the creative process itself that motivates her work. 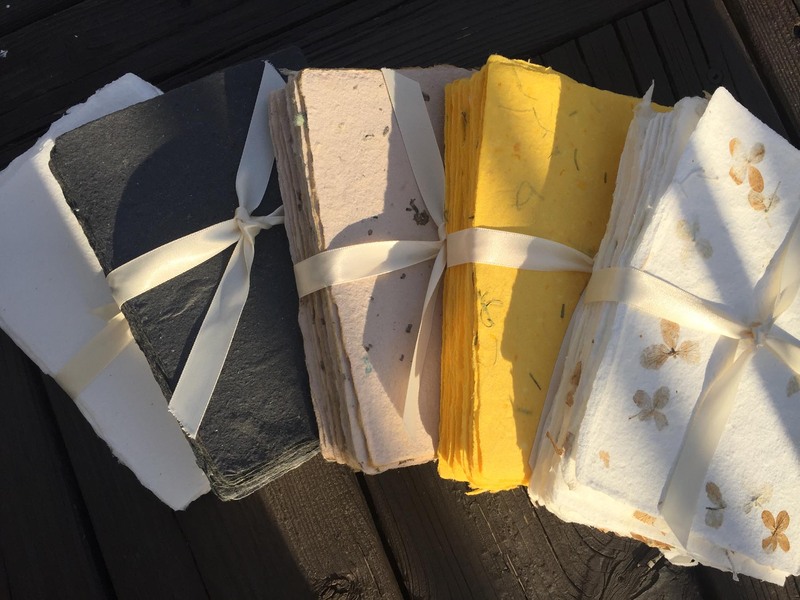 She has over twenty years experience in the art of hand papermaking. As a print artist and papermaker, she connects with the ‘handmade’ and sensory experience of the natural world. Holly has been a creative soul from early childhood. Her artistic and creative experimentation has been rooted in painting, drawing and photography. She has taken a variety of creative workshops as well as photography courses at Fanshaw College. As creative assistant, she helps develop new ideas and coordinates colour and design. With great enthusiasm and passion, she enjoys meeting new clients and assisting them in creating their vision. 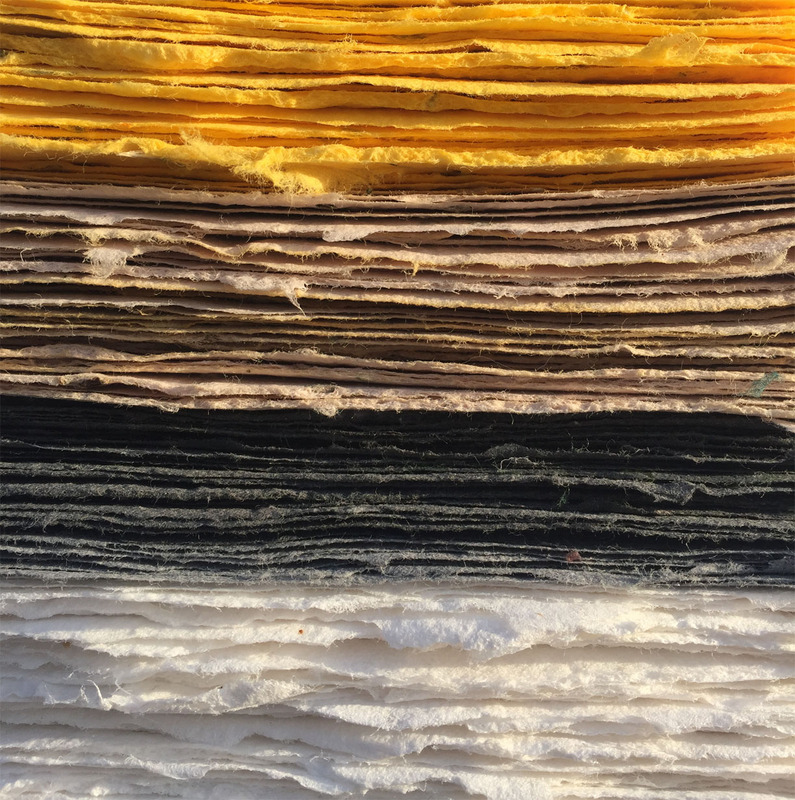 Our handmade papers are tree-free and eco-friendly and we are dedicated to continual improvement toward an environmentally conscious mandate. We strive to reduce the amount of water and consumer energy used in the creation of our papers using traditional methods and techniques. Custom hand-crafted papers personally designed to your style and creative vision.